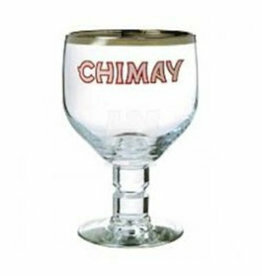 The beer Chimay Red is brewed by Bieres de Chimay in Forges in Belgium. The beer Chimay White is brewed by Bieres de Chimay in Forges in Belgium. The beer Chimay Blue is brewed by Bieres de Chimay in Forges in Belgium. The beer Chimay Goud Blonde is brewed by Bieres de Chimay in Forges in Belgium.